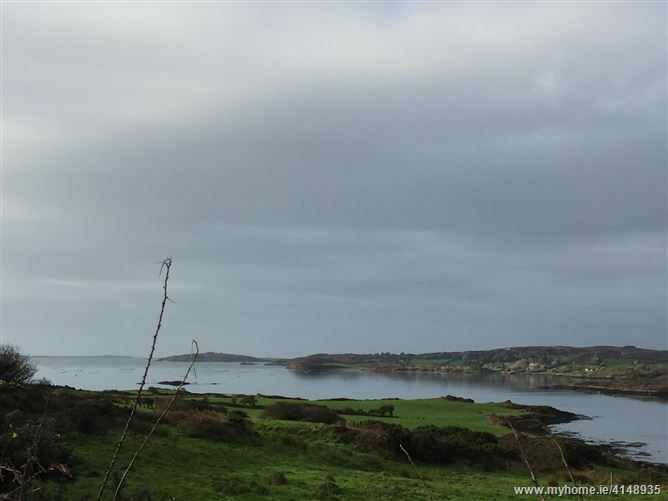 This c.0.75 acre site enjoy views of Roaring Water Bay. 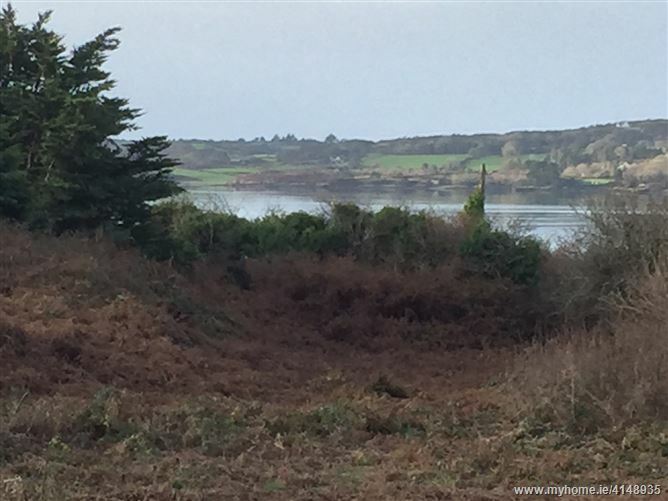 Outline planning was previously granted, this has now expired. 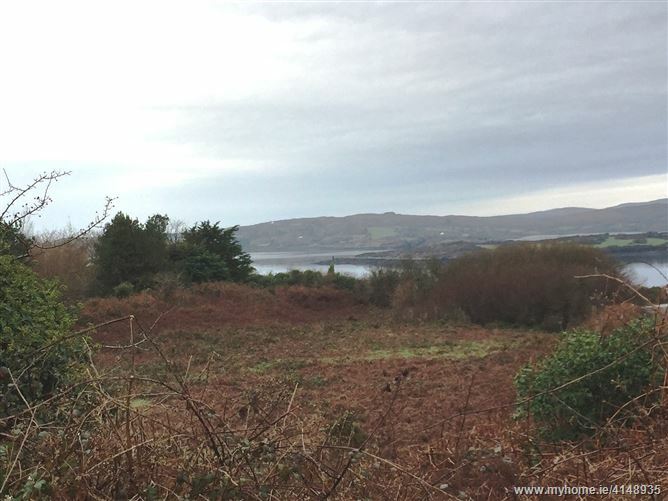 The site is situated within 10 minutes’ drive to the popular village of Ballydehob and market town of Skibbereen which have primary schools, shops, restaurants, pubs etc. 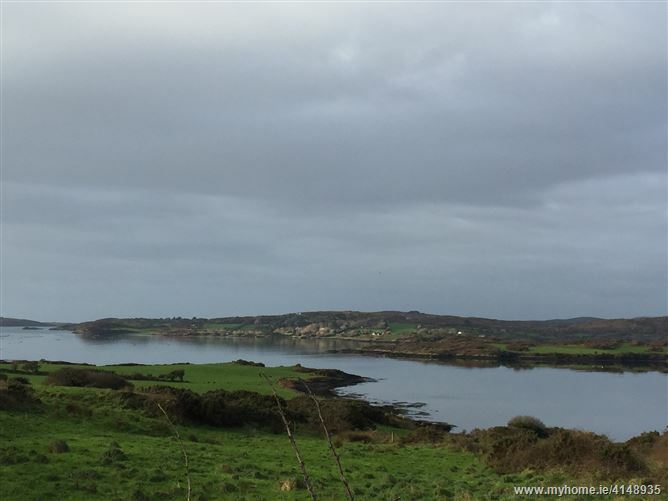 Secondary schools can be found nearby in Schull and Skibbereen.